Over 90% of homes have now sold at Alton Court, the first phase of private-sale houses and apartments at Copley Hanwell W7 in Ealing. 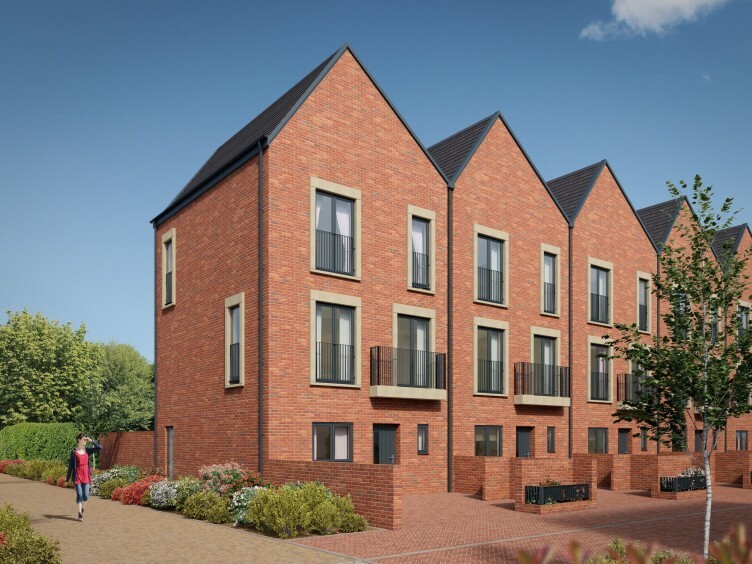 This is the final chance for potential buyers to register their interest and to call Broadway Living’s exciting regeneration development home. Alton Court combines high-quality, stylish homes with a well-connected London location. Every apartment incorporates spacious entrance halls and open-plan layouts featuring vast floor-to-ceiling, triple-glazed windows and ample kitchen and living space. The kitchens provide a sleek, modern appearance and come equipped with fully-integrated appliances. Bedrooms feature similar expansive light-filled space, and the apartments feature contemporary en suite shower rooms and/or bathrooms. Regardless of apartment size, every home has a private balcony. 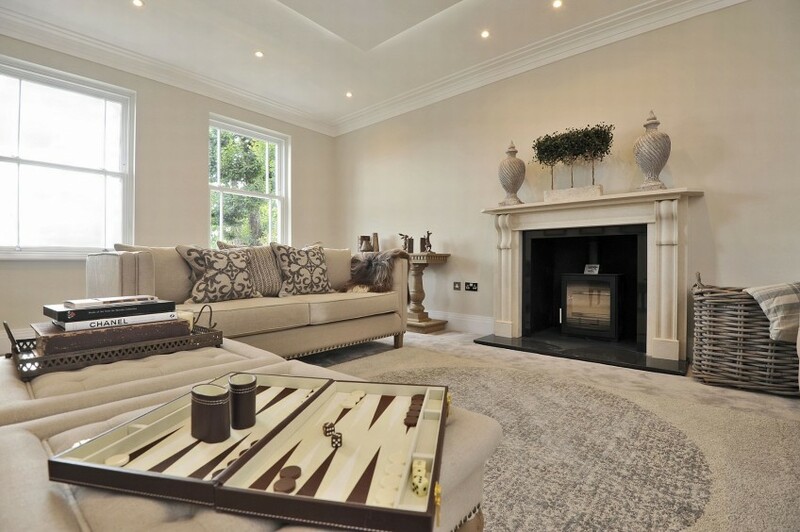 In addition, buyers at Alton Court have the opportunity to purchase using London Help To Buy; the government will lend 40 per cent of the home’s value – interest free for the first five years – meaning that buyers only need a mortgage for 55 per cent and a deposit of just 5 per cent. Castle Bar Park train station is located just a few minutes’ walk away and offers direct services to London Paddington in just 22 minutes. Hanwell station, West Ealing and Ealing Broadway stations are all located less than 1.5 miles away from Copley Hanwell W7 and will offer high-speed services into central London. The opening of Crossrail will also mean a door-to-door journey to Heathrow from Copley Hanwell W7 of less than 30 minutes, good news for the thousands of people in the borough who work at or near the airport. Services from Ealing Broadway to Bond Street will take just 12 minutes, while trains travelling west to Reading will take under 45 minutes. In addition, planning approval has been granted for more affordable new homes and residents’ amenities at the development. Phase 6, currently known as Copley Castle Bar, will comprise a collection of contemporary new homes of mixed tenure surrounding a landscaped central square, a first for the neighbourhood. This residents’ hub will form the heart of the development, centred at the halfway point of the linear regeneration project and offering a place for the community to meet, socialise and integrate. 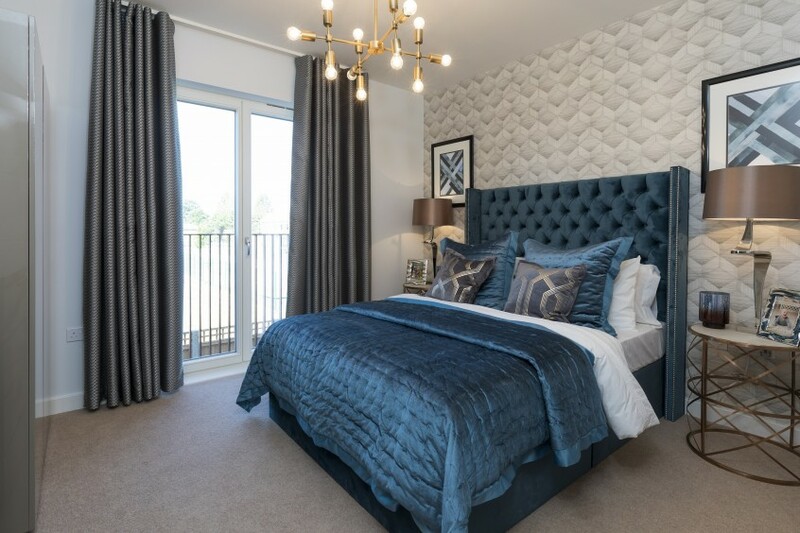 Prices start from £415,000 for a two-bedroom apartment at Alton Court, which means buyers will need a deposit of £20,750. To view the show home or any of the last remaining apartments visit copleyhanwellw7.co.uk or call 0207 846 0291. If you’re a property developer or an estate agent looking to maximize coverage for your homes in the press and on social media, don’t hesitate to get in touch with our team to discuss how we can help. Since the first homes at Alton Court in Ealing launched in July this year, less than 30 per cent remain available for sale; those still wishing to purchase at our client Broadway Living’s exciting development should contact the sales suite to avoid disappointment. The homes at Alton Court provide the first opportunity for buyers to be a part of Copley Hanwell W7, the flagship regeneration and development by Broadway Living. Each home is designed to Broadway Living’s high-quality specification and premium finish, showcased in the two-bedroom show apartment which has recently opened for viewings by appointment. Buyers at Alton Court have the opportunity to purchase using shared ownership or Help To Buy. 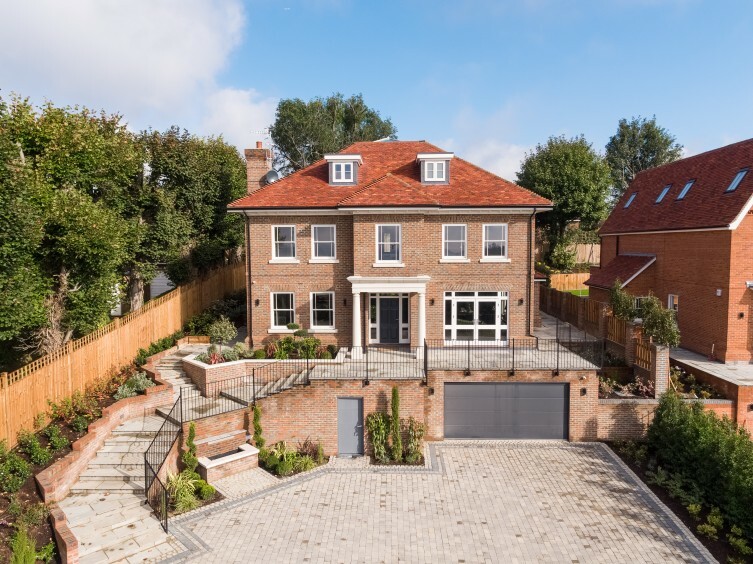 These government schemes mean that buyers who might not have a chance of getting a foot on the housing ladder in the normal way, are able to purchase a home locally like the majority of those who have already bought a home at Alton Court. The Help to Buy scheme means that the government will lend 40 per cent of the home’s value – interest free for the first five years – so a mortgage for only 55 per cent of the full amount will need to be arranged. Shared ownership enables a buyer to purchase a share of their new home, meaning that a deposit and mortgage is required only for that share – bringing costs down considerably. 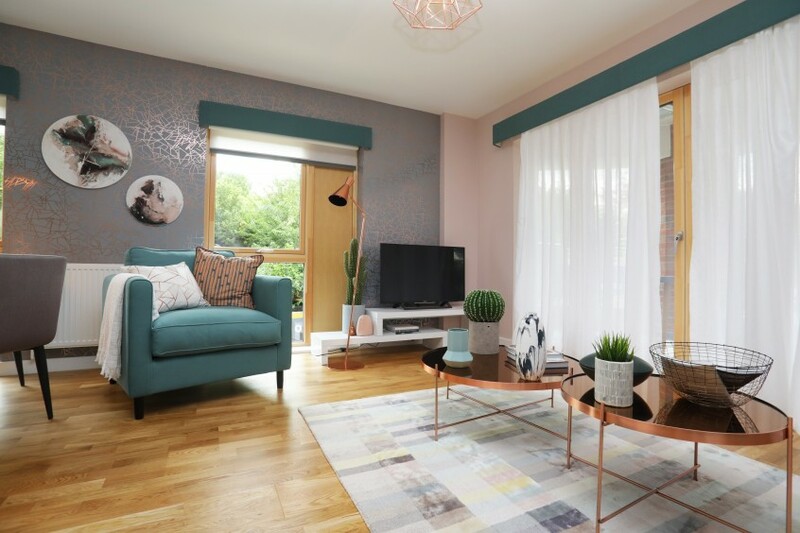 Help to Buy has launched at Alton Court, enabling more homebuyers to secure a contemporary, stylish London property in Ealing with a deposit of just 5%. The Help to Buy scheme means that the government will lend 40% of the home’s value – interest free for the first five years – so a mortgage for only 55% of the full amount will need to be arranged. The homes at Alton Court provide the first opportunity for buyers to be a part of Copley Hanwell W7, the flagship regeneration and development by Broadway Living; Help to Buy is available for 20 houses and apartments, while a further 13 homes are for Shared Ownership. Each home is designed to Broadway Living’s high-quality specification and premium finish, showcased in the two-bedroom show apartment which has recently opened for viewings by appointment. The development at Copley Hanwell W7 will involve eight phases, each with its own distinct sense of identity. On completion, the neighbourhood will offer a collection of refurbished and newly-built homes providing a range of tenures. 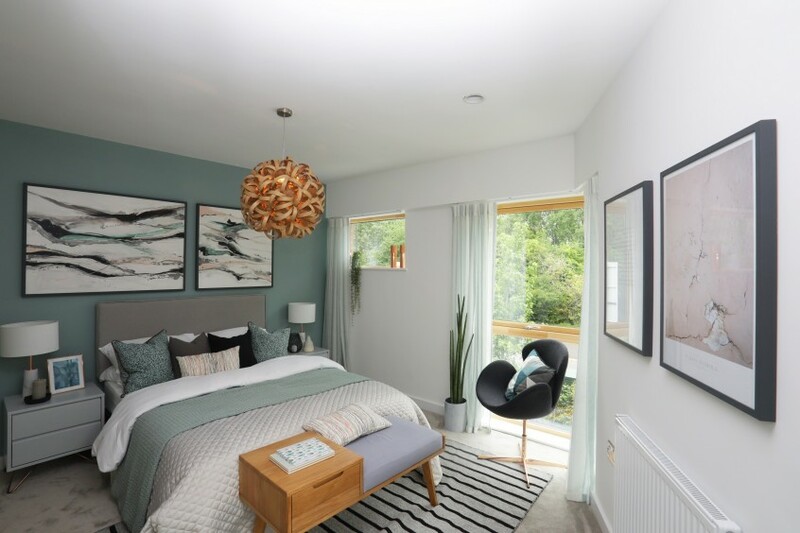 Whether a refurbished or new home, each will offer a contemporary design and a high specification, and will be set within attractive public space. Broadway Living is a pioneering developer of high-quality, mixed-tenure homes which is wholly owned by Ealing Council. 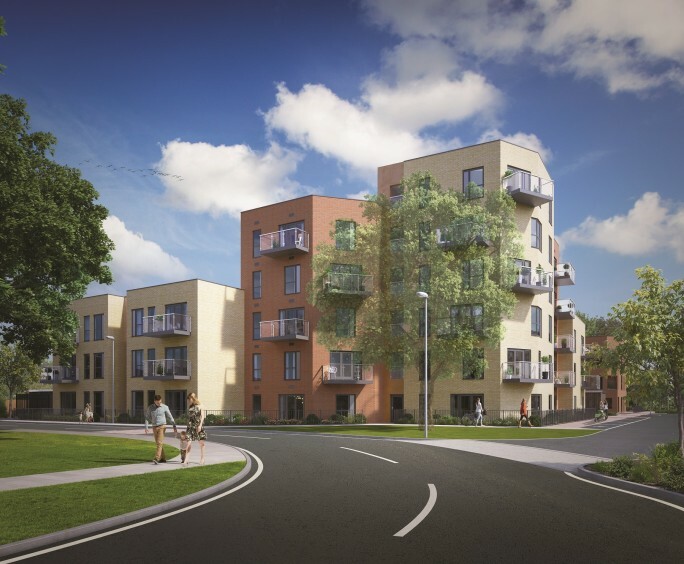 Representing a new approach for council-led development, Broadway Living’s innovative model means that, using the profits made on private sales and rental properties, it can deliver more affordable housing for Ealing’s residents. The developer’s plans for a diverse range of homes across Ealing will meet the needs and aspirations of a range of residents and buyers with desirable, contemporary places to live. Ealing is considered one of the most desirable neighbourhoods in the capital. Conveniently located within easy reach of the centre of London, Hanwell itself offers over eight sq km of green space and is home to a mix of cafes, pubs and eateries to suit all tastes and budgets. Castle Bar Park train station is situated at the centre of the development, offering direct services to London Paddington in 22 minutes. Copley Hanwell W7 is just a ten-minute cycle from Ealing Broadway station, which is connected by the Overground, District and Central Line train services, while Hanwell station, along with West Ealing and Ealing Broadway, will offer high-speed Crossrail services into central London and beyond from 2018. 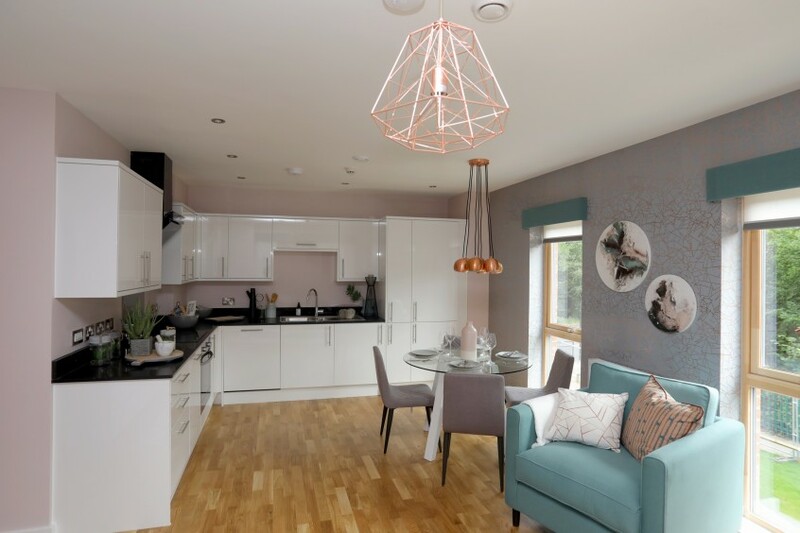 The homes at Alton Court will be ready for occupation from Q1 2018, and are priced from £339,000. To visit the showhome at Alton Court or to find out more about Broadway Living and its developments across Ealing, visit www.broadwayliving.co.uk.